I’ve never met Mr. Nimoy. I only know him from the roles he has played on the screen, chiefly Spock, of course, but here and there elsewhere. And yet I feel like I’ve lost a friend. Star Trek was such a big part of my life growing up. Lots of people grew up wanting to be Kirk. Frankly, I wanted to be Spock. 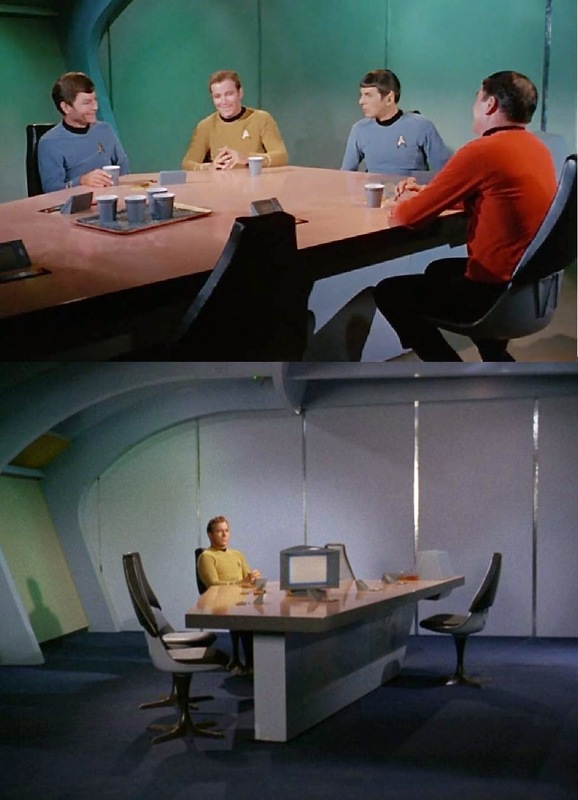 So, goodbye, Mr. Spock. It may not be the Vulcan thing to do, but I’m going to go cry in a corner now. I also grew up watching Star Trek on T.V. and feel as if I've lost a friend. It sometimes amazes me how certain shows can have such a profound impact on our life. Previous Previous post: "It Can’t Happen Here." Next Next post: Moving forward.